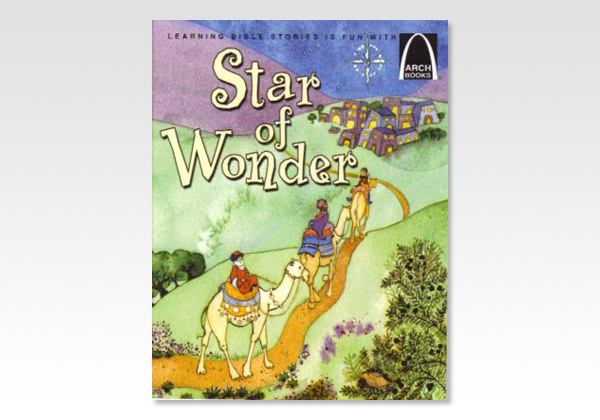 A favorite for more than four decades, Arch Books captivate children with colorful pictures and creative poems. Each book presents a complete Bible Story in a fun-to-read way children ages 5-9 will understand and remember. The story of the Wise Men is found in Matthew 2:1-11, Luke 2:1-18, Numbers 24:7, and Revelation 22:16.